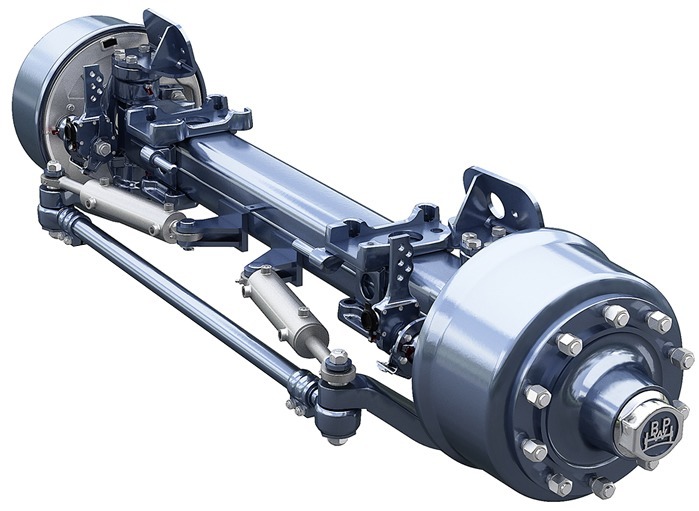 BPW type GSL steering axles are particularly designed for application in conjunction with a positive steering system. 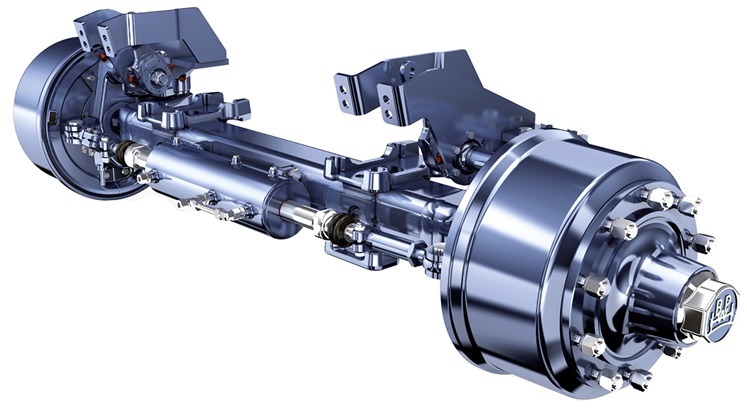 With centrally mounted steering pivots the GSL steering axle allows a large steering angle for a good manoeuvrability. At the same time, the forces generated inside the steering housing are significantly reduced. This helps to protect the steering axle as well as the entire vehicle.